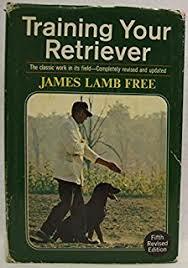 “Training your Retriever,” James Lamb Free’s seminal 1949 tome, remains a classic. In my house anyway. 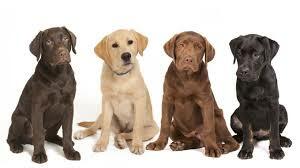 Where a series of responsible brown dogs have testified to the author’s expertise. “Thurber” would retrieve from the gates of hell. He knew left from right, would respond to my instructions shouted from halfway across a lake. Not to put too fine a point on it, but you wish your in-laws were as well behaved as that dog. And as smart. Some of Free’s insights may seem dated 70 years on. Dogs were taught to “heel” on the left because shot guns were carried on the right. I was more interested in raising good citizens, less concerned about shooting my dog had we been scouring our suburban neighborhood for wayward quail. Some suggestions now seem Draconian. A Labrador is yapping in his kennel in the middle of the night? Rigging empty soda cans to drop on his head would not be my favored solution. Bringing the dog inside to sleep with one of the children would be my thought. But most of the ideas—disciplined love and loving discipline—hold up pretty well. Free recommends infinite patience and consistency. Good advice. The purpose of this column is to point out one signature difference between training a furry companion and raising healthy children. Doubtless there are more distinctions to be made between caring for puppies and influencing small humans. Perhaps interested readers can suggest some of these differences. I will just note Free’s ultimate advice. After infinite and consistent patience, if the dog still won't retrieve, get a new dog. Not unless and until every reasonable measure has been taken to train the current dog. Free does not advise giving up easily. 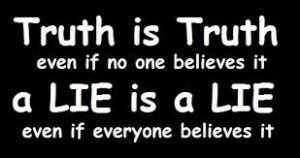 But there comes a time, he argues, when there is no alternative. Get another dog. Can we agree that “get another child” doesn’t have the same ring to it? Consider select private schools. The director of admissions can weigh the relative merits of ten applicants for each sixth grade slot. She can cherry pick myriad 11-year-olds all of whom have straight A grades and 90th percentile test scores. Enriched homes, engaged parents, discretionary income—who could ask for more? Fast forward half a decade. The privileged children—not surprisingly— have continued to perform. AP, SAT, and achievement test scores are phenomenal; admission to highly selective colleges impressive. Not to take anything away from the clever, hard working children, but there’s an advantage to having the right dog. So here’s the tricky bit: you may not have the right dog. YOU may be brilliant, motivated, and successful. Your child may be less so. Garrison Keillor's oft quoted Lake Woebegon children may all be above average, but in the world where actual statistics apply your child may not be in the top ten percent. Some dogs don't retrieve; some children don't get a Ph.D in philosophy from Princeton. So whether or not you have the right dog, the dog who knows right from left, the dog who scores well on standardized tests, the dog who gets admitted to highly selective colleges, you have to make it work. 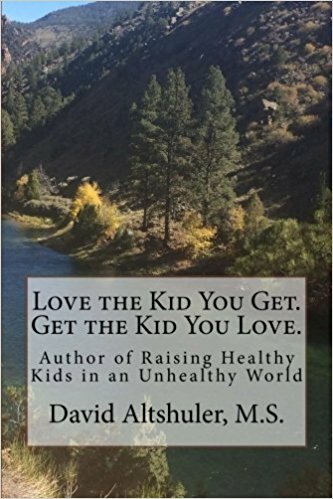 You have to find a way to connect with the child you have. You have to love the kids you get. 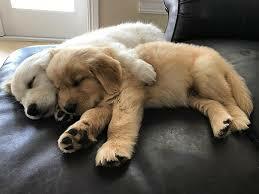 Because you can not just get a new dog.